HomeBlogBackpacksHow big should a school backpack be? How big should a school backpack be? All our lives we have heard a term that ‘size does not matter’ or ‘age does not matter’, however, when it comes to things you are buying using your hard-earned money, sizes do matter. Size also matters when you are buying a school backpack for your child. No matter if other things are there or not, the size of the backpack must be appropriate or the whole backpack might get wasted. Once a person knows how many books the child needs or how much stuff he/she needs to take to school, choosing a backpack with the right size becomes easy. The backpacks must not be too small, or it will get torn when many things are placed in it. On the other hand, it must also not be too big, or it will get too heavy to be carried by a child. 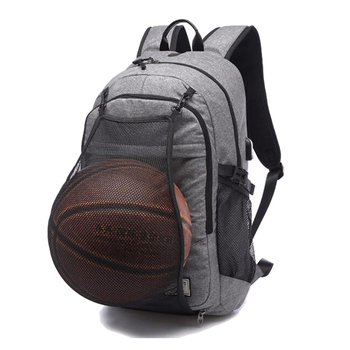 Now, the question ‘how big should a school backpack be?’ does not have any fixed answer and it varies according to the conditions which are about the child’s school, class and whether or not he/she takes sports classes or whether or not he/she takes lunch to school. Each added thing that needs to be taken to school adds to the required space in the backpack. The school backpack must be in between the two shoulders of the child and must also be above the waistline and at least an inch above the hips. If these guidelines are not followed, it would result in an injury or serious pain in the back and shoulders. When choosing a backpack for a particular child, one must keep the measurements of the child’s back in his mind so that a backpack with appropriate measurements can be chosen. There is a high possibility that a backpack with a perfect size is not available, so in that case, you may vary a little bit to your child’s size, but not too much. 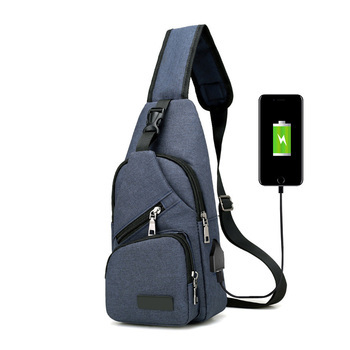 It must be made sure that you do not choose backpacks designed for adults for your children, because those backpacks might look cool and stylish, but are made at bigger sizes and for adults. Bigger backpacks can cause sprains and pains in child’s back and shoulders. To choose the backpack of an appropriate size, you can take the things you need to put in the bag along with you to the backpack store and test the backpack then and there. You would know if the backpack is too big, too small or gets too heavy. How big are school backpacks? School backpacks vary in sizes depending to the child’s age, grade he/she studies in and their other needs. Some examples of the sizes of school backpacks are 11 inches height and 6 inches width for a 4 year old child, 15 inches height and 8 inches width for a 10 year old child and 17 inches height and 9 inches width for a 14 year old child. It must be noted here that these are approximate sizes based on the average sizes of backpacks needed by children of those ages. Real size needed by children might vary as the heights and widths of the children vary too. How much should school backpack weigh? Again, there is no fixed weight of a school backpack that is appropriate, however, it is said that a filled school backpack must not weigh over 15% to 20% of the child’s body weight. However, this not completely valid, because children’s strength and body mass vary, and the weight can be due to the fatness or the height of a child. So, this again is an approximate, and not completely a factual statement. Some backpacks with good sizes and light weights are available at Gizmoist.com including ‘Fashion School Backpack with USB port’, ‘Anti-Theft Waterproof Crossbody Messenger Backpack’, ‘Anti-Theft Canvas Backpack’, ‘Luminous Canvas School Backpack’ and ‘Color Backpack with Floral Prints’. How to adjust school backpack straps?